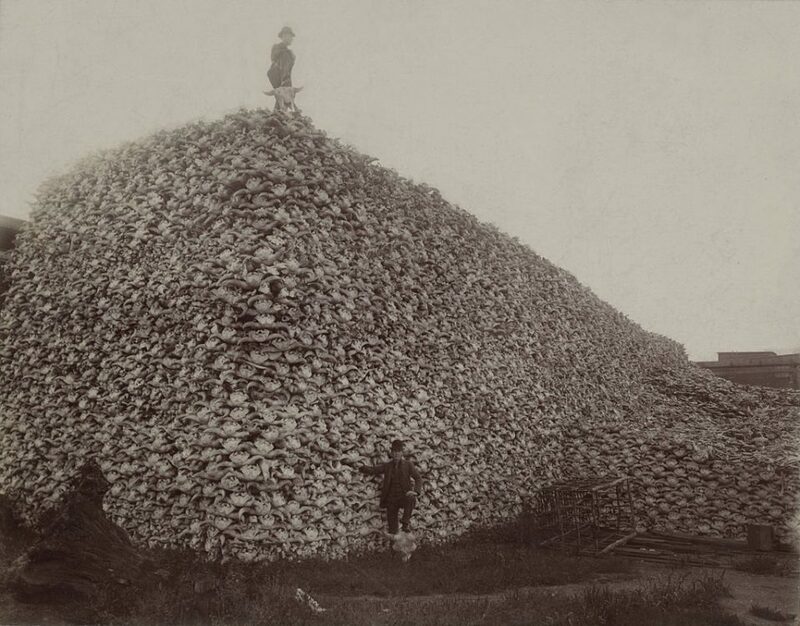 It’s why we forget the passenger pigeon, the reign of the buffalo. But not all of us suffer it. 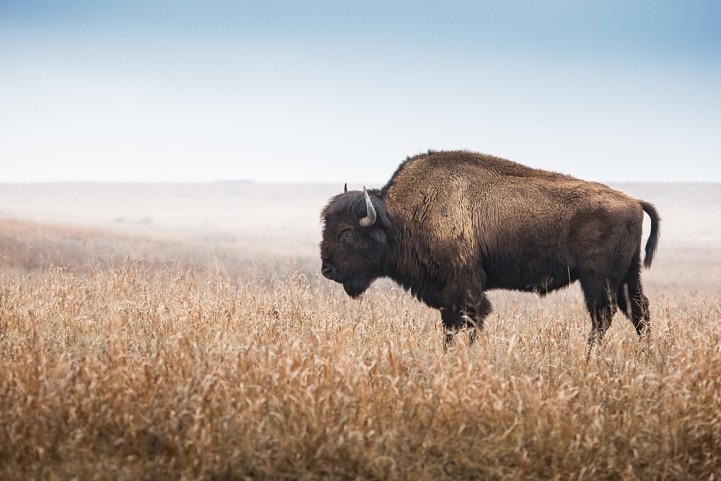 The destruction of the buffalo resulted from a campaign of biological terrorism unparalleled in the history of the Americas. Few remember it. Photo by Boyce’s image, Shutterstock. Some years ago, I visited two places that in a different, more sensitive world would have surely been enshrined as memorials to the victims of the ecological catastrophes that occurred there. The first was the site of the last great nesting flock of passenger pigeons, a small stretch of woodland on the banks of the Green River near Bowling Green, Ohio. This story of extinction is well known. Yet until I stood in that cold, dark forest, I had never sensed the full weight, scale and violence of the disaster. At one time, passenger pigeons accounted for 40 per cent of the entire bird population of North America. In 1870, when their numbers were already greatly diminished, a single column one mile wide and 320 miles long, containing an estimated two billion birds, passed over Cincinnati on the Ohio River. 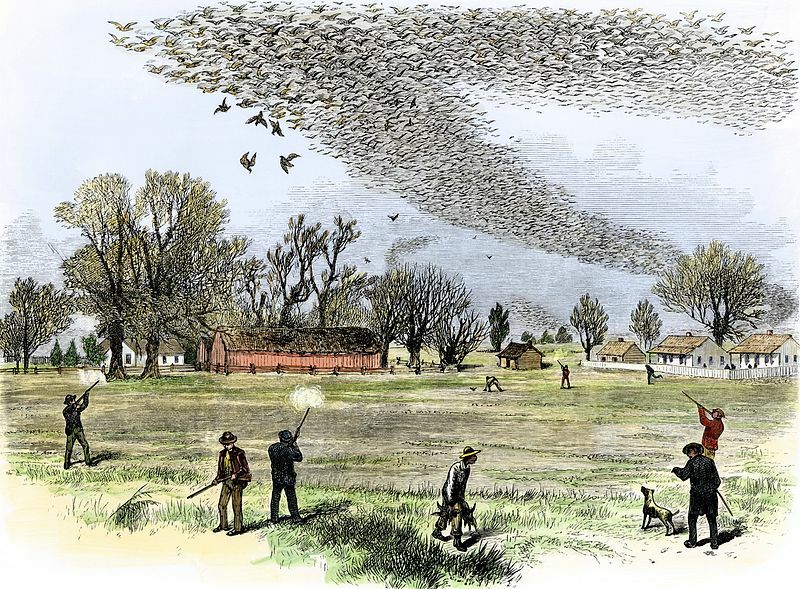 In 1813, as James Audubon travelled in a wagon from his home on the Ohio River to Louisville, some 60 miles away, a stream of passenger pigeons filled the sky, and the “light of the noonday sun was obscured as by an eclipse.” He reached Louisville at sunset, and the birds continued to come. As recently as the 1920s, Haiti was 80 per cent forested. Today, less than two per cent of its forest cover remains. I recall one day walking along a barren ridge with an old man who waxed eloquent as if words alone might squeeze beauty from the desolate valley of scrub and half-hearted trees that reached before us to the horizon. Though witness to an ecological holocaust that had devastated his entire country within a century, he had managed to adorn his life with his imagination. 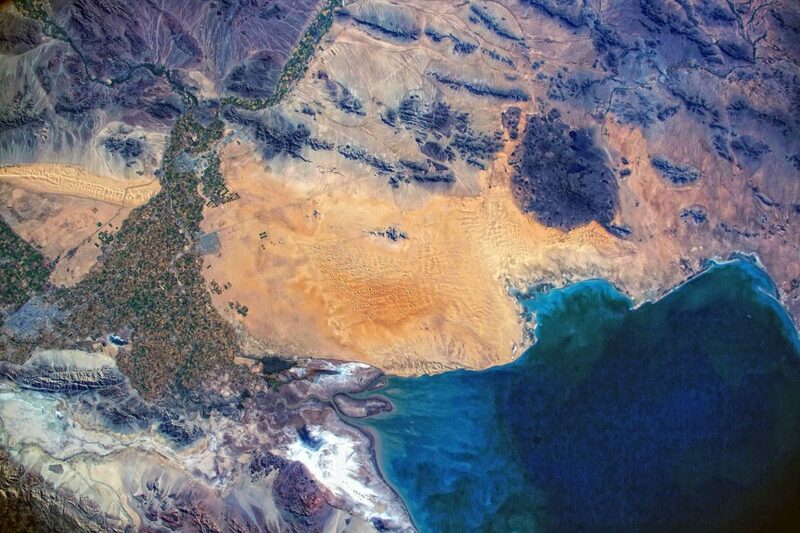 The Colorado River Delta. Photo by Stuart Rankin, Creative Commons licence CC BY-NC 2.0. As a young man, I was raised on the coast of British Columbia to believe that the rainforests existed to be cut. This was the ideology of scientific forestry that I studied in school and practised in the woods as a logger. 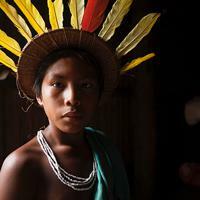 This cultural perspective was profoundly different from that of the local First Nations. Whereas I was sent into the forest to cut it down, a Kwakwa̱ka̱’wakw youth of similar age was traditionally dispatched during his hamatsa initiation into those same forests to confront Huxwhukw and the Crooked Beak of Heaven, cannibal spirits living at the north end of the world. Is the forest mere cellulose and board feet? Or is the forest the domain of the spirits? Perhaps this explains why it is impossible for the Haida to forget the colour of the sea in the fall, and why the Lakota still hear the thunder of bison crossing the prairies, and why, in the wasted homeland of the Penan in Borneo, shadows still mark the ground where trees once stood in the forest. Just as 18th-century slavers concocted racial fantasies to mask the evil of their trade, perhaps we have learned to shed memory to avoid confronting the actual consequences of our egregious violations of the natural world. Our shifting expectations and dimming memory are less an adaptive trait than a reflexive impulse. If we are responsible for the numbing of our own senses, we can surely awaken to new possibilities as stewards of life, inspired by Indigenous peoples who have walked this path before us, guided by a conscience informed by memory. 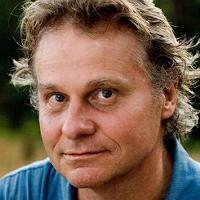 Wade Davis Wade Davis is a Colombian-Canadian anthropologist, ethnobotanist, author and world-renowned photographer whose work has focused on worldwide indigenous culture. This excerpt is taken from Memory, a collection of essays exploring the multifaceted importance of individual and collective memory (Peter Wall Institute for Advanced Studies).